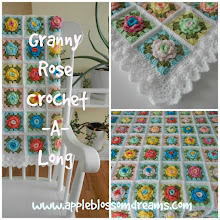 This pattern is the Granny Rose pattern found here. 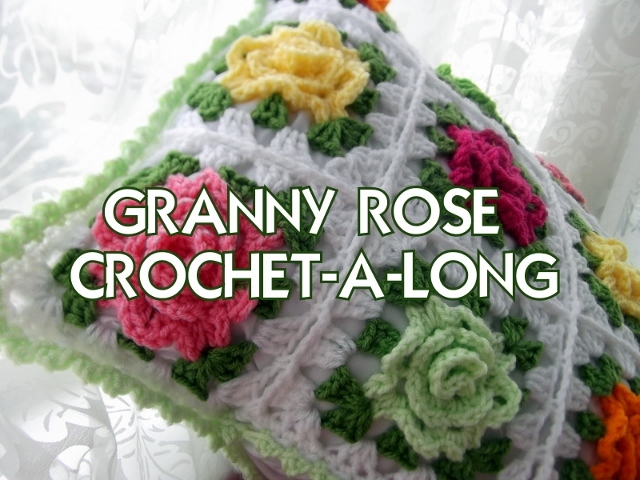 With an extra granny row. The two squares are joined with a picot stitch. slip through the other side of the square to close it and hang on a clothes hanger! Fill with a "Sachet Scent". A continued finely scented Valentine's Day week to you all! Stay tuned, as there will be 3 of something tomorrow! Astri, какая красота! И как всегда очень хорошая идея для подарка. Another lovely idea, Astri! 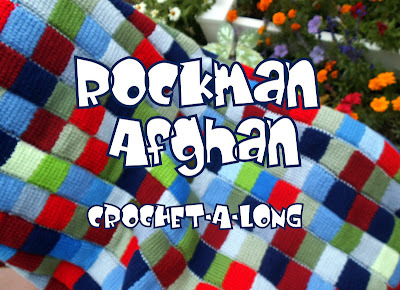 You are so industrious with your hook and yarn! Well done! You come up with the cutest ideas. Astri, wow.. those are to die for!!! Its definitely going to my to so list... lovely colors combo and they are super duper cute!! !